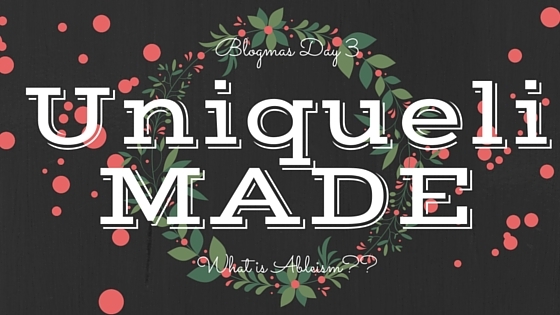 Home » Blog » Blogmas Day 3 – What is Ableism? Hey everyone! It is Doecember (December) 3rd; the 3rd day of Blogmas, 2015. I thought long and hard about this post because it is such a touchy subject, and I know I’ll get some hate for my opinion. Talking ableism and not agreeing with the majority has always been an issue of mine. So today, I’ll be talking about Ableism, and these are my thoughts. With the recent release of Kylie Jenner’s Interview Magazine photos it has brought the word “ableism” to the forefront. In a few of these photos 18 year old, Kylie is sitting/posing in a gold wheelchair. If you haven’t seen the photos they will be below. Now, to many in the disabled community they found this to be offensive, and the highest form of ableism. From what I read around the web people thought she was mocking the disabled, or using the wheelchair as a fashion statement. Okay, I am a woman in a wheelchair and I didn’t think those things when I saw the pictures. When I saw the pictures I was like “Damn! That’s fierce. I want to do a shoot in my wheelchair.” and “Who, did the paint job?” I don’t know if I just don’t understand or know what ableism really is, but Kylie’s Interview photo shoot did NOT indicate ableism. Webster’s dictionary defines ableism as follows. : discrimination or prejudice against individuals with disabilities. Honestly, I think sometimes as a community the disabled take things way too seriously. I say this because I used to do the same thing. Never did I take the time to get facts or understanding I just knew if it looked offensive it was. Truth is I was wrong and many of you are too. Kylie Jenner isn’t mocking the disabled, trying to make wheelchairs fashionable (btw, wheel chairs can be fashionable), or discriminating against people with a disability. If any of you that got upset, and felt offended would have looked into the real background of the photo shoot you would have known that the wheelchair was symbolic of Miss Jenner feeling paralyzed by her fame. This is understandable being in the public eye and under scrutiny 24/8. She’s 18! Also, if she was discriminating and being an ableist why would she highlight people with disabilities every week on her Instagram page? Using her #IAmMoreThan hash tag and doing more that we probably don’t see. Like they say never judge a book by its cover and there is always two sides to every story. Ableism is a huge problem in this world, and it needs to stop but not everything is ableism. If what Kylie did was ableism why do we have disabled models? Disabled fashion designers? Actors? Actresses? Comedians? Look how far we’ve come, but we still have a long way to go. We’re still fighting daily against injustice towards the disabled and many other things in this world. We are the minority but there is no time to get angry at someone symbolizing their struggle in probably the only way they know how. If we do that we are no better than the people who actually discriminate against us. Please wake up people. See ya’ll tomorrow! Blogmas + Preparing for 2016! I may not be in a wheelchair but I am a disabled adult. 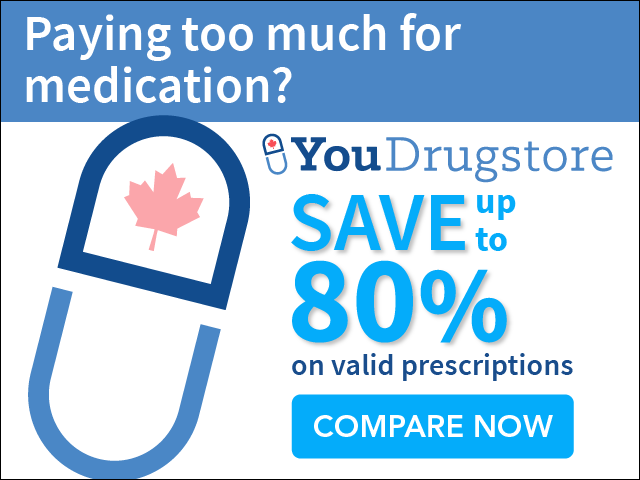 I didn’t think anything was wrong with it. If anything, she brought awareness and understanding about people with disabilities. She was making a statement saying that everyone is beautiful in their own way. She is a role model.